Averda, a leading environmental solutions provider in the MEA region, showcased its services and shared its insights at the recently held third “Africa Climate Resilient Infrastructure Summit (Acris 3)” in Marrakech, Morocco. In line with the COP22 also held in Morocco in 2016 in which Averda has been proactively involved, ACRIS 3 convened a set of high-level expert panels to showcase priority areas of private sector investment for climate resilient infrastructure in Africa - a fundamental building block for Africa to meet its sustainable development goals. As a sponsor of the conference along with the World Bank Group, The African Union Commission, and The European Investment Bank, Averda contributed to a key panel discussion on Climate Resilient Transport, along with the role of innovation and technology in providing cleaner solutions to the waste management problems faced today. During the conference, Averda shared their insight and experience regarding the role technology can play in enabling climate reliance waste management services. 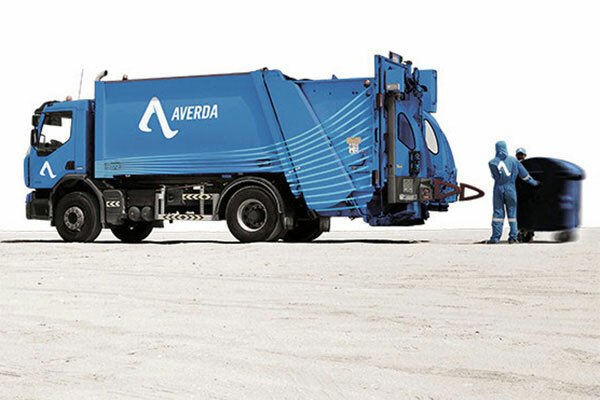 From smart tracking systems to map the city through GPRS on company vehicles and sensors on the bins, Averda can choose the optimum route allowing it to reduce fuel and emissions in its Euro 5 compliant fleet. Other critical areas covered were the impact on culverts and gutters where heavy rain can quickly bring piles of waste into public areas. Having the right systems and control centers Averda can address these kinds of issues and even report back on problems incurred on the route. Using big data collected from thousands of kilometres of transporting, Averda could work with urban planners to identify improvements to infrastructure or safeguarding systems against increasingly diverse climate change. Philippa Charlton, Averda’s chief marketing officer showcased the company’s services and discussed the impact of rainfall and roads infrastructure, design and planning on the transport, collection and treatment of waste, and focused on the benefits offered to waste management ecosystems as a result of the improvement of transport infrastructure.